London & Edinburgh Trust PLC (‘LET’) was formed in 1971 and listed on the London Stock Exchange in 1983 with a market capitalisation of £27 million. 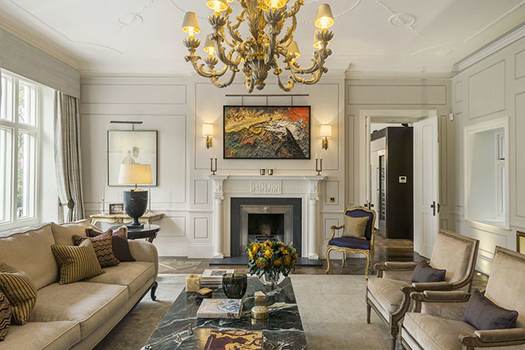 LET grew into a leading international property development and investment company, with interests throughout the UK, continental Europe, the United States and South–East Asia. In 1990, LET was acquired by a Swedish pension and life assurance company, SPP Försäkringsbolaget, for £510 million as a platform for its global real estate asset management operation. * IRR from IPO in 1983 to sale in 1990: includes 88% ownership of LET Pacific. 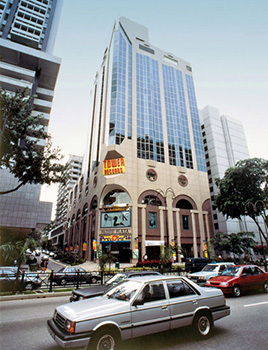 In 1987 London & Edinburgh Trust PLC acquired an 87% interest in a quoted Hong Kong property company which was subsequently renamed LET Pacific. The Company followed a strategy of trading mature assets to reinvest in new development and refurbishment opportunities in Hong Kong and the wider Asia Pacific region. 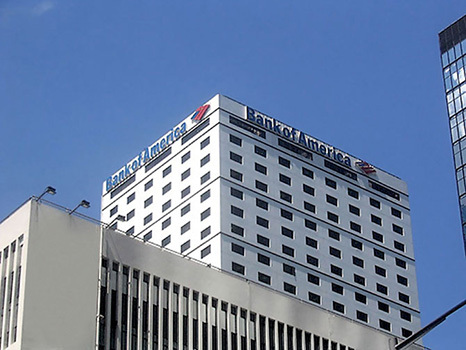 The Hong Kong property portfolio included interests in the Bank of America Tower, Dragon Seed Building, Magazine Gap Towers and Pacific Heights. Alpha Real Capital brought together an experienced international real estate investment, finance and fund management team focused on delivering value–added real estate investment opportunities to investors around the world. The business combines international real estate experience and financial markets expertise with original research and local market knowledge to identify and extract superior returns for investors. Alpha Real Capital has over £2 billion of assets under managements with offices in the UK, Europe and Asia. Pacific sold its holdings in Alpha in 2009 / 2010 realising an IRR of 156% and a money multiple of 13.2x. Visit the site here. Europa Capital is a pan–European real estate investment management business. Europa Capital has invested over €11billion in a variety of transactions across 11 countries within Europe, ranging from substantial single assets and portfolio acquisitions to buy–outs. Europa Capital invests on behalf of over 100 institutional investors drawn from North America, Europe, the Middle East, the Far East and Australasia. Europa Capital was recently sold to Rockefeller Group, a subsidiary of Mitsubishi. Visit the site here. 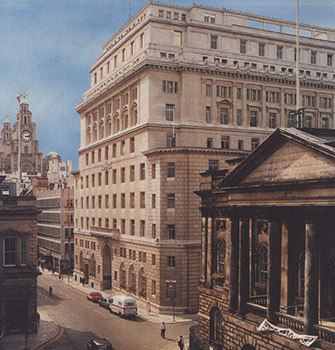 Portfolio Holdings was established in 1993 to exploit cyclical opportunities in the UK commercial real estate market. Its acquisition strategy primarily focused on portfolios, significant single assets and landmark properties, development, refurbishment and management opportunities. The business joint ventured with financial partners including Apollo Real Estate, GE Capital Corporation, Deutsche Bank, Pelham Partners and Goldman Sachs’ Whitehall Fund. 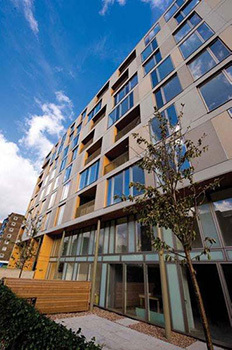 The total fund size was £150 million and was ultimately sold to Apollo Real Estate (Now AREA Property Partners). The investment generated an IRR of 35% and 3.2 x equity multiple. The AIG French Property Fund was established in 1998 and was co–sponsored and jointly managed with AIG Global Real Estate Investment Corporation. The Fund invested €754 million in eleven commercial real estate transactions in Paris. Investors received an IRR of 22% and 1.7 x equity multiple. Property Mezzanine Partners was established and launched in 1995 with, amongst others, Electra Partners. 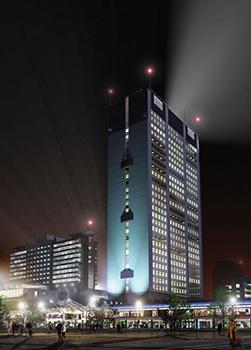 The Fund provided mezzanine finance for investment into commercial real estate, most notably in Manchester’s landmark building, Piccadilly Plaza. The Fund executed transactions with a total value of £178 million generating an IRR of 23% and 1.8 x equity multiple. In the years post the 2008 credit crunch, the UK housing market saw major volatility as a result of the banking crisis. Property prices were driven markedly downwards in parallel with market confidence. Against this backdrop, in early 2010 Pacific formed a new company, Pacific and York, to acquire blocks of newly built apartments at significant discounts to their open market value. These apartments were let on AST's generating double digit yields. After a holding period of 5 years, the units along with their freeholds were sold either as a block to institutional investor or as individual units in the open market. Pacific Investments Asia was a joint venture established to invest in real estate opportunities in South East Asia. 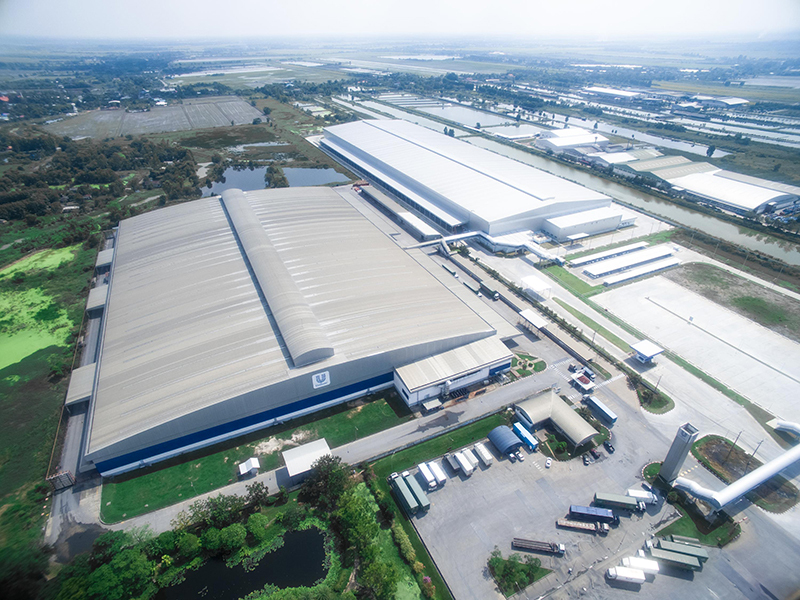 It developed two distribution warehouse near Bangkok, Thailand for Unilever under a long-term lease and at 45,000m² this was the largest such warehouse in South East Asia at the time of its development. A second 60,000 m² warehouse was completed and leased to Unilever in 2014. 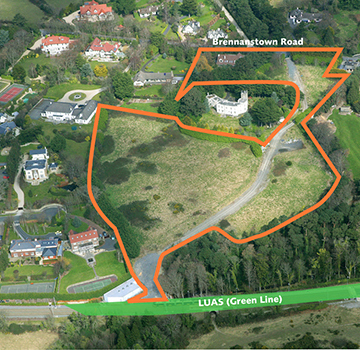 As a results of the Celtic Tiger that hit Ireland in 2007, Pacific identified an opportunity in 2011 to buy distressed residential land in Dublin at heavily discounted prices with a view to building houses. Being the first major acquirers of land after the crash enabled Pacific along with it's JV partner Starwood Capital to acquire 3 sites covering 8 acres, all with various planning outlines. The strong rebound in land and house values meant that all 3 sites were sold off before development began, generating an IRR in excess of 80%. * IRR represents combined Pacific and related party returns. 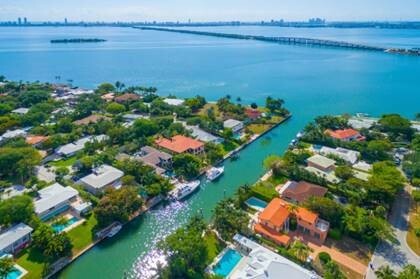 In 2011 Pacific started Red River USA LP, a partnership designed to acquire single family houses from foreclosure auction sites in the suburbs of Miami, USA. Overall 30 homes were purchased and subsequently refurbished and once tenanted generated double digit yields. 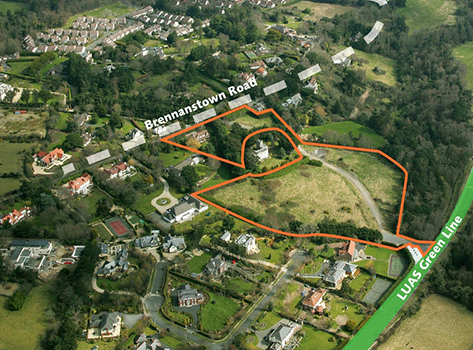 The houses were held for 2 to 3 years and gradually sold off after significant capital appreciation. In 2013 Pacific Investments entered into a joint venture to acquire the Adelphi Theatre, a Grade 2 listed building in the Strand. Planning consent was obtained to convert the building into 4 luxury apartments in excess of 5250 sq ft with A3 usage on the ground floor pre-let. 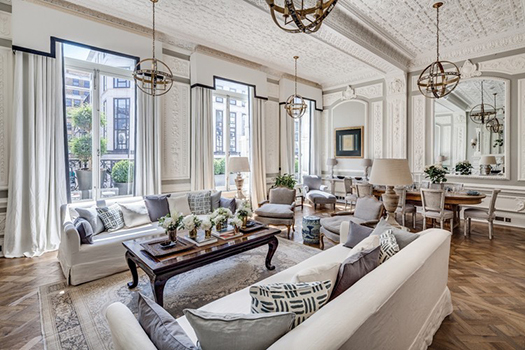 The apartments were sold during the first half of 2015 achieving record prices for the Strand. 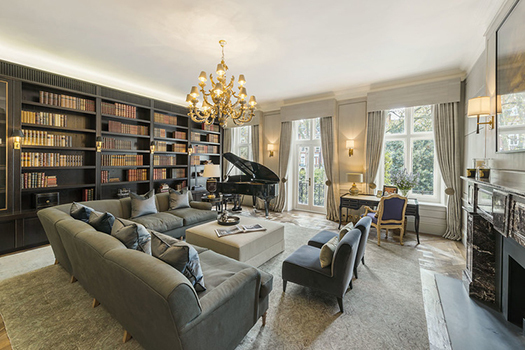 In 2011 Pacific Investments simultaneously acquired five off market apartments in Lennox Gardens with the vision of creating one stunning triple lateral apartment in one of London’s most desirable addresses. 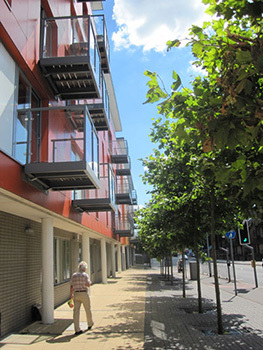 The project took over 2 years involving complex license negotiations with three different freeholders, the enfranchisement of two of the apartments, multiple planning applications, extensive discussions with listed building control and meticulous attention to the overall build quality and finish. 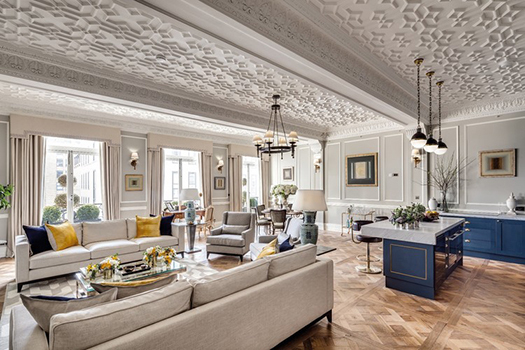 The result was a super prime luxury apartment, which achieved a price in excess of £4,500 per sq foot.